If you thought Kanye West was over his Nike breakup, think again. Moments ago, the rapper / producer / designer dropped a new Metro Boomin produced track called "FACTS," in which he takes aim at his former partners in Beaverton. As for the content, where do we start? The entire track is essentially filled with venom-laced bars directed at the Swoosh. 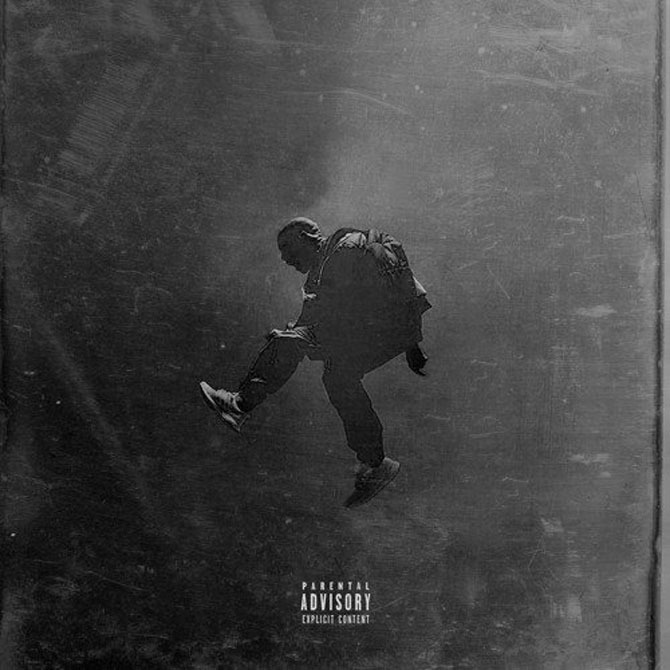 The track begins with the hook "Yeezy Yeezy Yeezy just jumped over Jumpman," a reference to his "Cold" verse and Drake & Future's mixtape trap from earlier this year. He also credited Drake for Nike's buzz this year, rapping "If Nike ain't have Drizzy, man they wouldn't have nothin." The boastful track also includes the line "I ain't drop an album, but the shoes went platinum." On a somewhat serious note, West says "Nike Nike, treat employees just like slaves / Gave LeBron a billi not to run away." As of now, Nike CEO Mark Parker has yet to respond to the record, but we just hope he and Kanye keep the beef on wax. Listen to the full track at Soundcloud or in the video below.